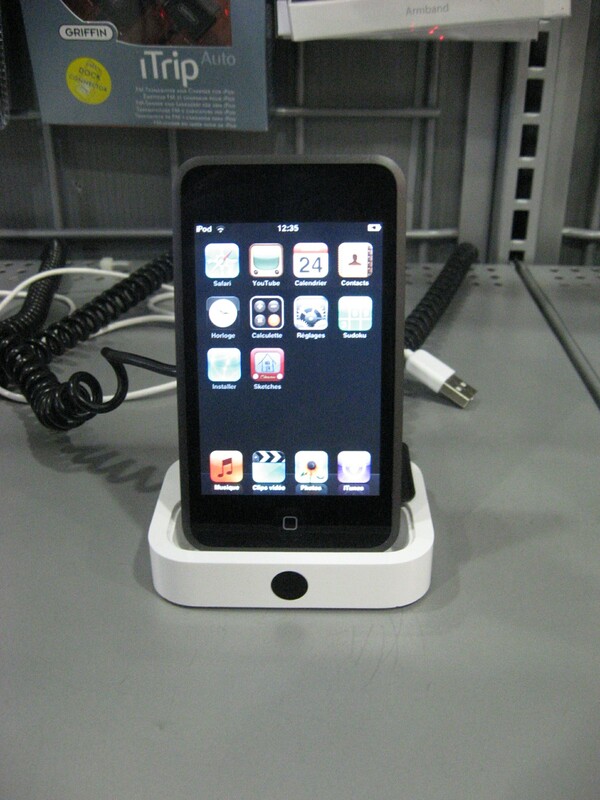 Jailbreaked iPod Touch at Bestbuy? I'm no expert but this looks like a hacked iPod Touch on display at my local Bestbuy. 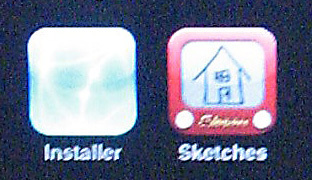 Sorry for the poor quality of the shot (my camera refuses to focus on that screen) but you can make out Installer and Sketches buttons. So did someone return this jailbreaked or is the staff having some fun? basically promoting people to hack their iPod Touch. My guess is a customer at the store probably jailbroke it then installed Installer and Sketches and the staff haven't noticed yet or haven't gotten around to removing the installed apps. That's what I was thinking, but why would they then put it on display? Maybe they realized that it has hacked and decided to use it a demo model.